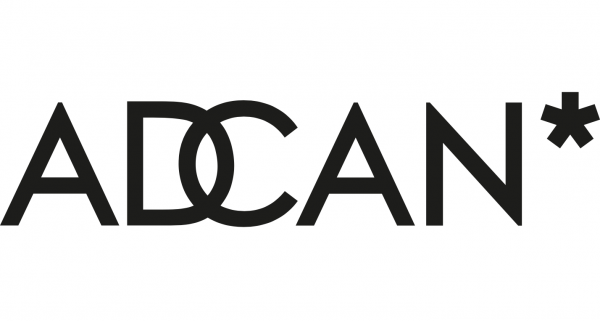 An industry collective had announced the launch of ADCAN, a new initiative which supports upcoming filmmaker talent through creative productions for charities and good causes. 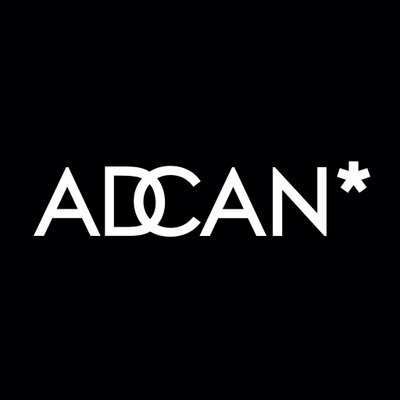 Developed by Brydon Gerus and Dan Heighes, ADCAN has been set up as an awards community that connects good causes and charities with aspiring, non-represented filmmaking talent. For the competition, which is free to enter, filmmakers are challenged to create a 30 second advert from one of three exciting online briefs – Open Cinema, Engineers Without Borders UK and Learning Through Landscapes. The entries will be judged by industry-leading production companies Rattling Stick, Partizan and Nexus who will select one winner and three shortlisted films for each charity brief, with an overall winner from the final 12 films. The shortlist will also be put in front of an array of partners and sponsors – Vimeo will feature and promote the adverts and there will be creative workshops for the winners with The Mill (post), Wave (sound), Work (editing), Arri Media and Creatives Dave Trott, Mark Denton and Ben Kay. The competition launches on Monday 10th March 2014 with a submission deadline of Monday 30th June, and is free to enter. For more information, please contact [email protected]wards.com or visit the ADCAN website. For press enquiries, please contact Richard Ware at Franklin Rae.